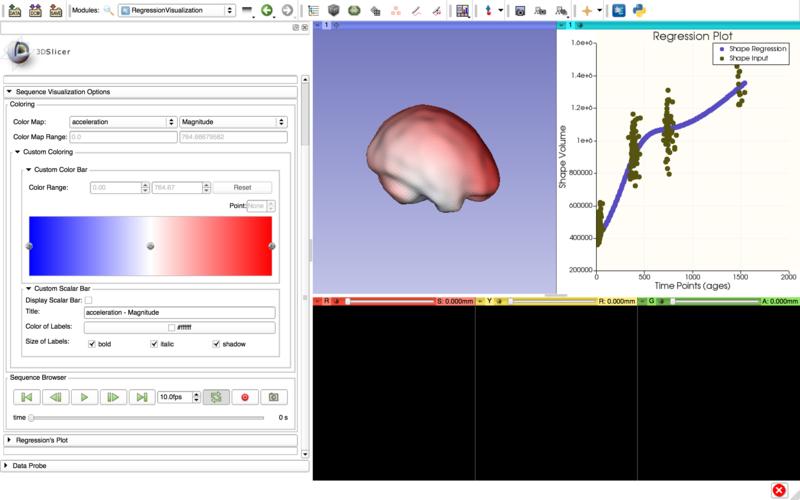 Slicer Shape AnaLysis Toolbox (SlicerSALT) is the dissemination vehicle of powerful shape analysis methodology based on 3D Slicer open-source software. SlicerSALT will enhance the intuitiveness and ease of use as well as allow researchers to find shape changes with higher statistical power. 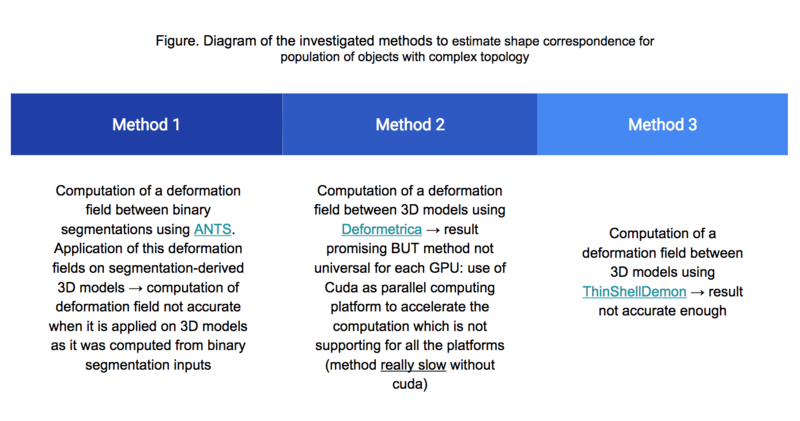 Altogether this constitutes a crucial resource for the imaging field that will enable many and important new findings in biomedical imaging studies.